Como community gardens come in all shapes, types, and sizes. 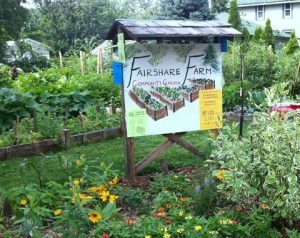 This page provides links and ways to connect to information on all of SE Como’s community gardens, which are a potential creative or emotional outlet to all neighborhood residents. You can find more information at each specific garden webpage. 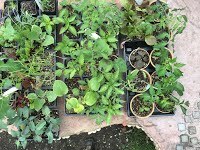 And if you want to join our cadre of community gardeners, contact SECIA (secomo@secomo.org) for help determining which garden is the best fit for you. Or else just show up at one of our many workdays or worknights (Monday or Wednesday 6-8PM or Saturday 10:30am-12:30 pm) ready to get your hands dirty (although gloves and tools are usually provided). All garden work sessions are found on the SECIA Event Calendar and many garden updates are posted on the Como Green Blog. This garden is a volunteer supported “park” that provides a restful spot for bikers, bus riders, and neighbors! 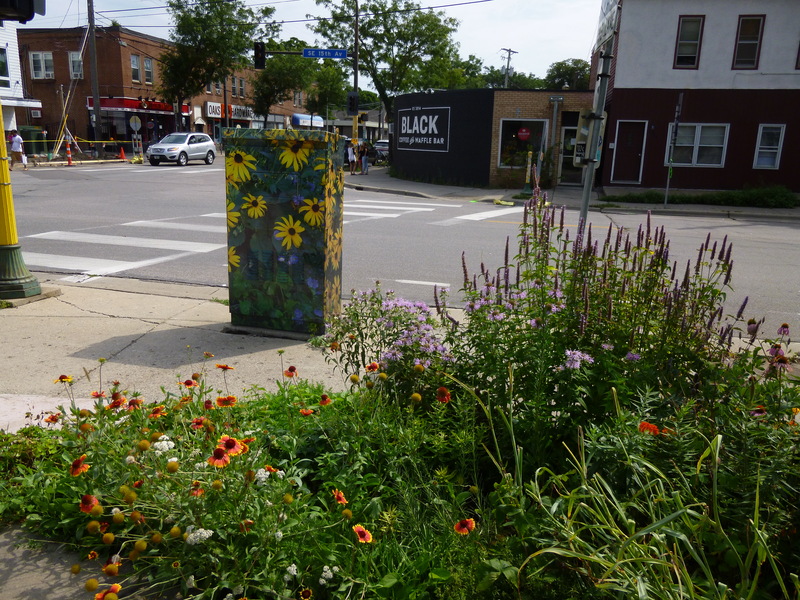 Originally an overgrown vacant lot that was mostly owned by the railroad, Como Corner is now beautiful perennial flower garden and community meeting place. There is lots of history in this garden and new exciting developments happening as well. The Como Corner gardeners meet the 1st and 3rd Tuesdays evenings from 6:30 to sundown and occasionally have special events as well. See the SECIA Event Calendar. Is it a weed? How bad is it? Some weeds we tolerate, while others can be quite harmful. Here is an excellent guide from the State of MN to use in identifying noxious weeds and invasive species. There is also a section with Native plants for comparison to help you distinguish plants that are good for our environment vs those that are not. 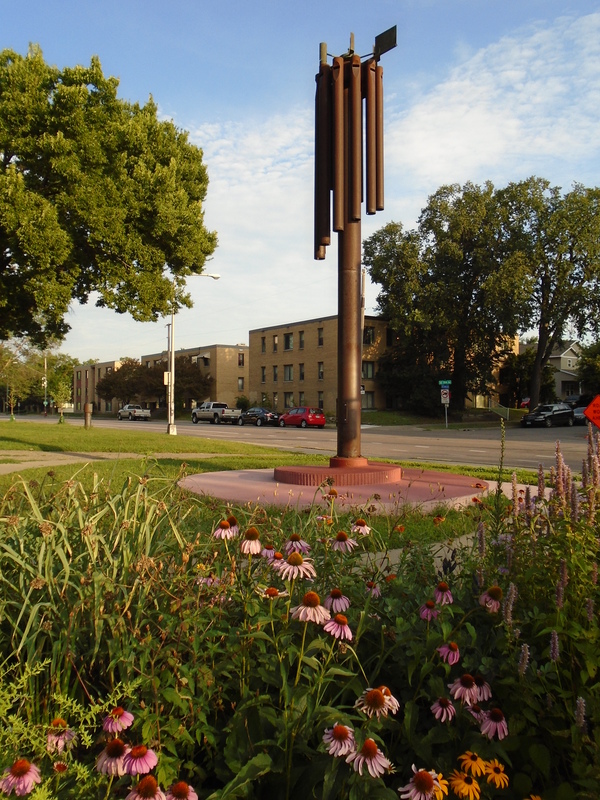 SE Como gardener Rose Steinhart nurtured the Accord Native Community Garden to surround Artist Norman Anderson’s Accord sculpture created of old organ pipes that chime whimsically in the wind at noon, 3:00 pm, 6:00 pm and 9:00 pm. Rose is no longer with us, but other SE Como volunteer gardeners continue with her mission. This year we will replace the old broken garden sign and expand the garden. We will remove a spiral of sod around the sculpture and plant more natives. Scooping the earth below the cement will allow rain to flow into the garden to water it like a mini rain garden. 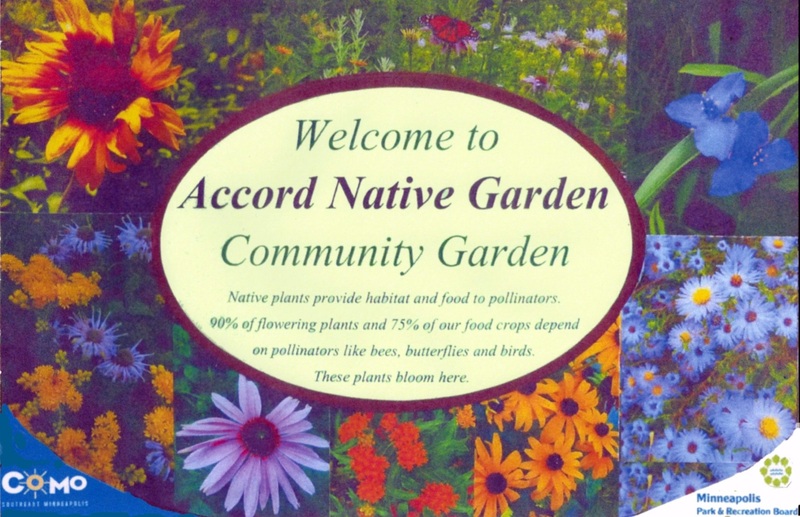 Native plants provide habitat and food to pollinators. 90% of flowering plants and 75% of our food crops depend on pollinators like bees, butterflies and birds. Sod removal and excavation day to be announced. Friday May 18th 1:00 pm- Dig rain garden. Wheelbarrows needed!